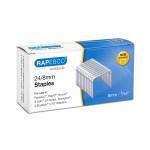 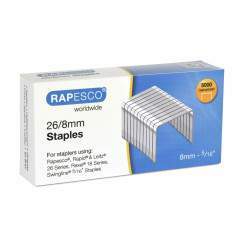 Rapesco 24/8mm Galvanised staples. 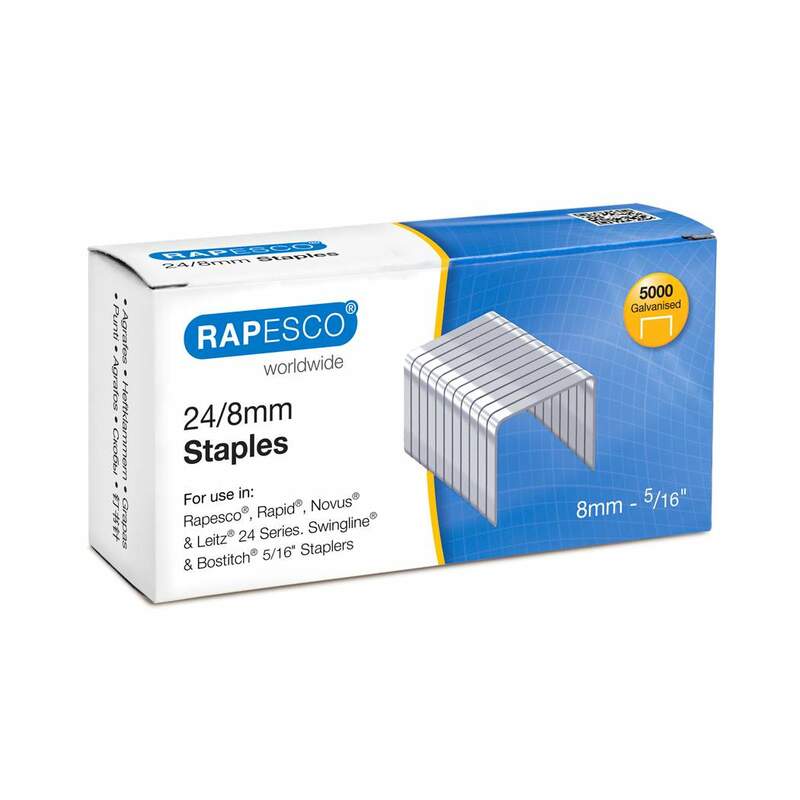 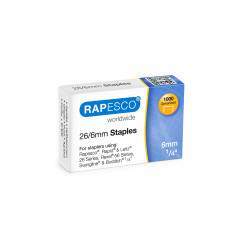 Made to exacting standards from premium quality materials, Rapesco staples offer optimum performance for the most accurate stapling time after time. 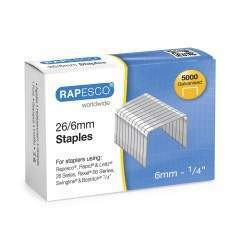 Box of 5000, 24/8mm staples.